Today is the last day of my Handmade Christmas Ornaments series. 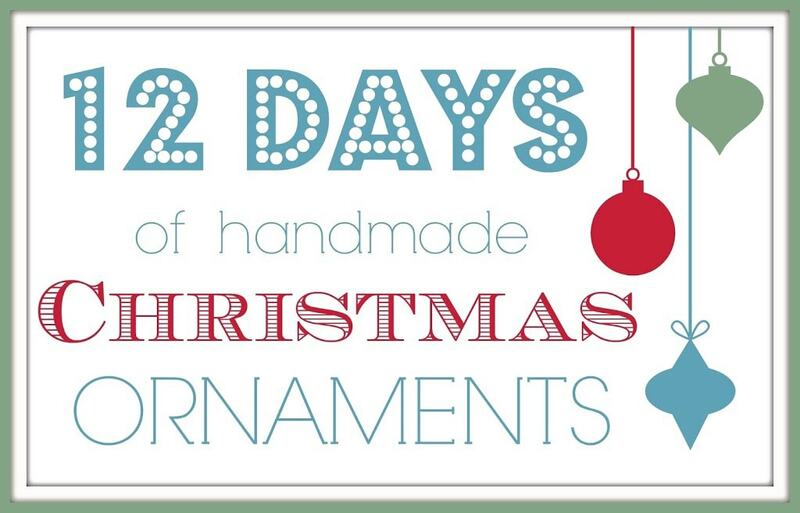 I really hope you enjoyed it and got some good Christmas crafting inspiration. Believe it or not I’ve still got more Christmas crafts to share soon. Now if only I could find time to get all of my shopping done! 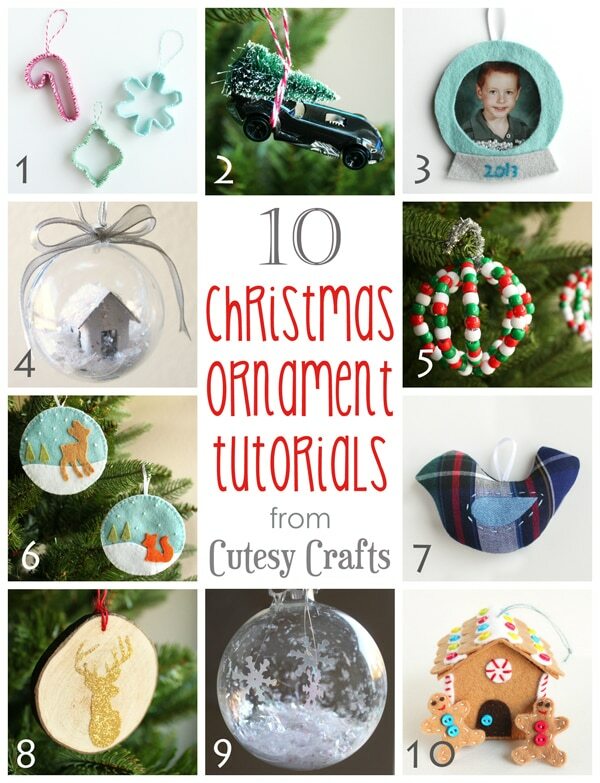 For this final day, I’m just going to do a recap of all of the fun ornament tutorials that I shared with you. Which one was your favorite? To start at the beginning of the series, you can go to the first post here which has a great roundup of other people’s ornament tutorials. There is a link near the bottom of each post that takes you to the next one in the series. And now it’s time to announce our three lucky giveaway winners! I’m so excited!!! A big THANK YOU to our giveaway sponsors, erincondren.com, The Twinery, and Fat Quarter Shop for donating these fabulous prizes. 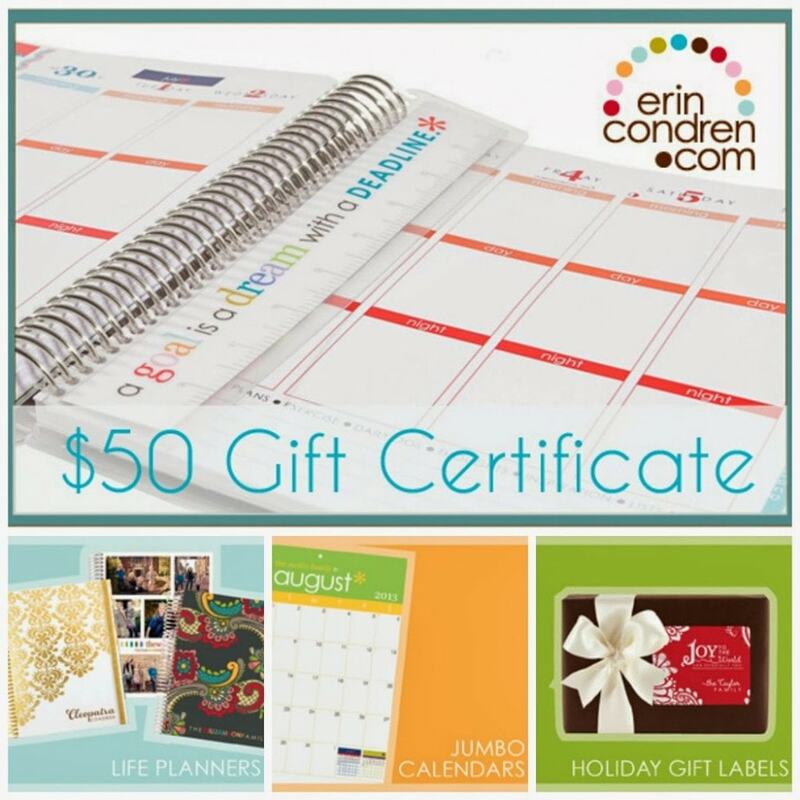 …you are going home with a $50 gift certificate to erincondren.com! 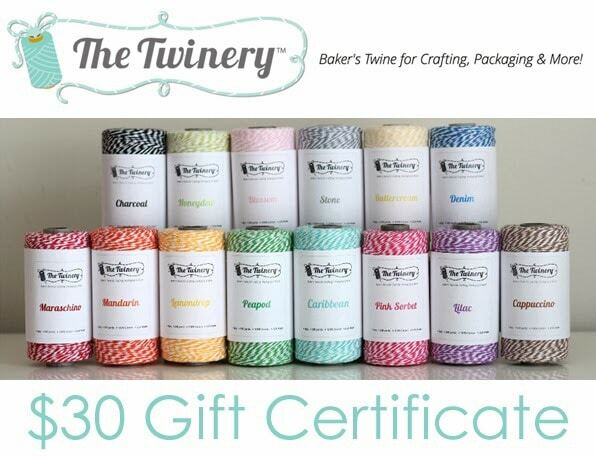 …you’ve won a $30 gift certificate to The Twinery! 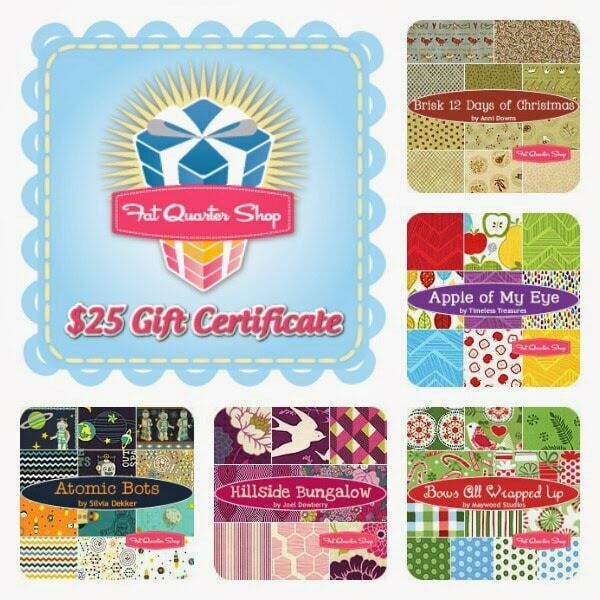 …you get a $25 gift certificate to the Fat Quarter Shop! Congratulations to all of the winners! 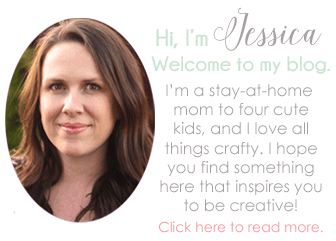 And remember, there is still time to enter the $155 Amazon gift card giveaway that my Silhouette group is doing. Go enter it here! I loved the felt deer & fox ornaments, & also the Papa’s bird ornament. Thanks Mardi. Those seemed to be the most popular ones. So glad you liked them! Oh I’m so jealous, congrats to everyone! I’m a little jealous too! Such fun prizes! Thanks Emily! Glad you liked it!